Could Fox Paws Have Prevented This? Home Page › How it works! Fox-Paws remote Kill Switch installed. Transmitter let’s you remotely “shut er down”. 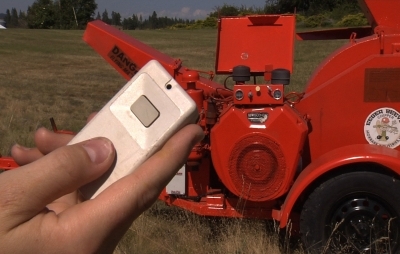 Red Fox’s wireless remote kill switch (remote engine killswitch) cuts off the power supply to the engine/motor at the push of a button. Thus it ensures safety while working with equipment, and safety from equipment and engine related accidents. 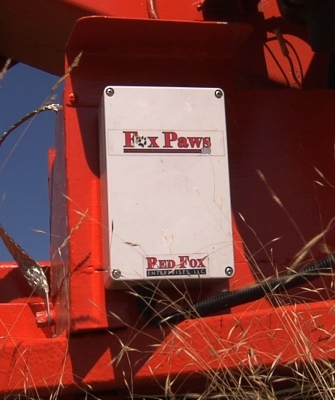 Fox-Paws is patented and made in the USA.